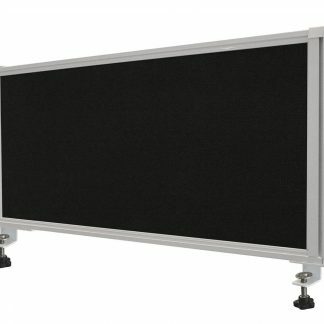 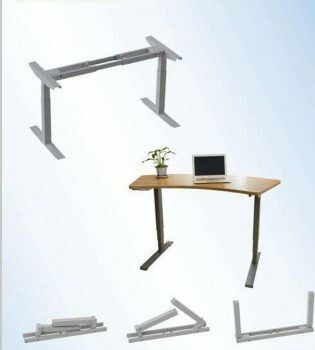 These table frames are great! 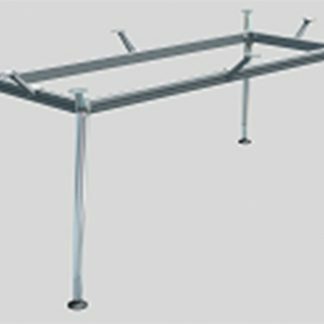 You can have a custom table top made to suit. 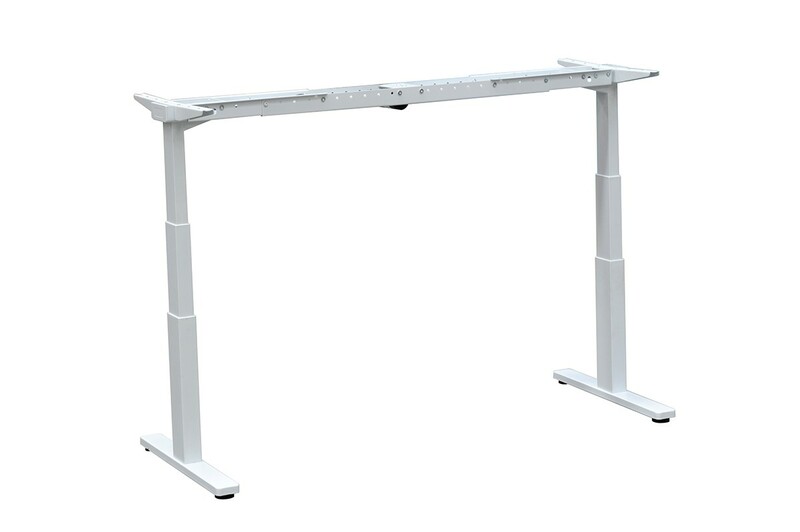 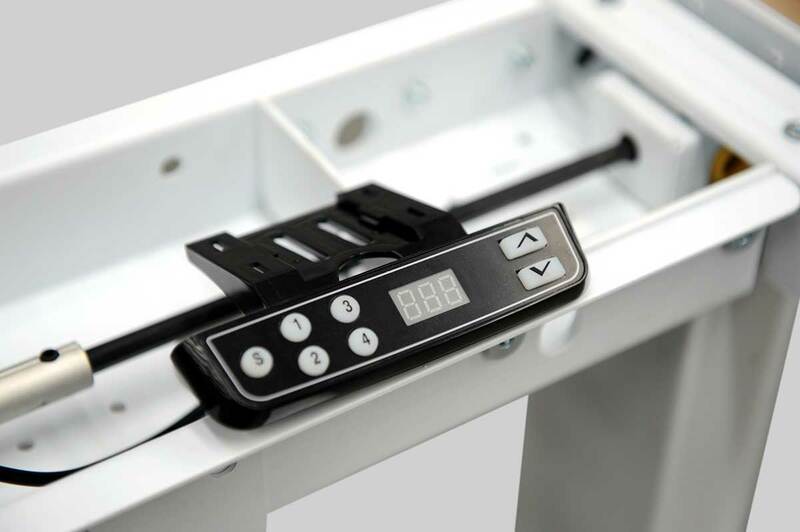 It’s easy to attach one to the frame to our electric desk frame. 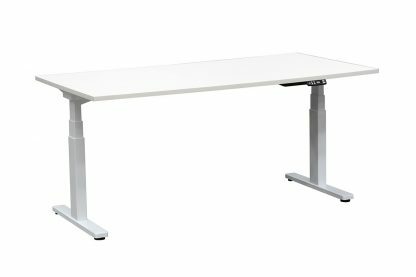 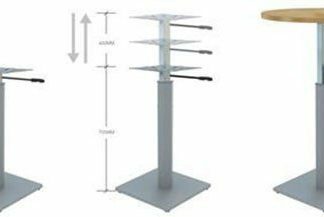 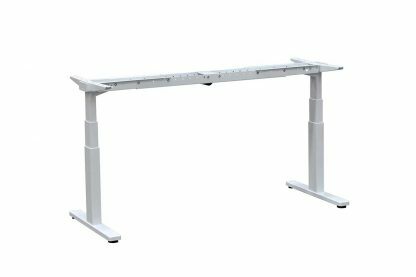 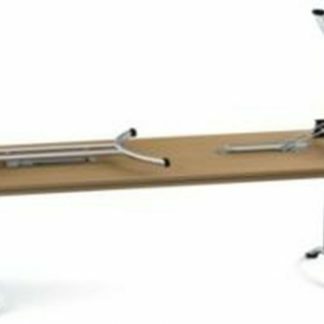 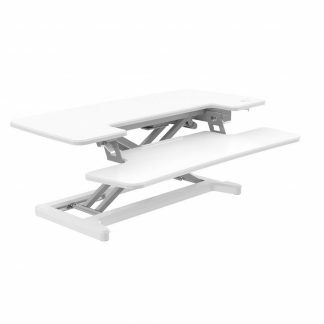 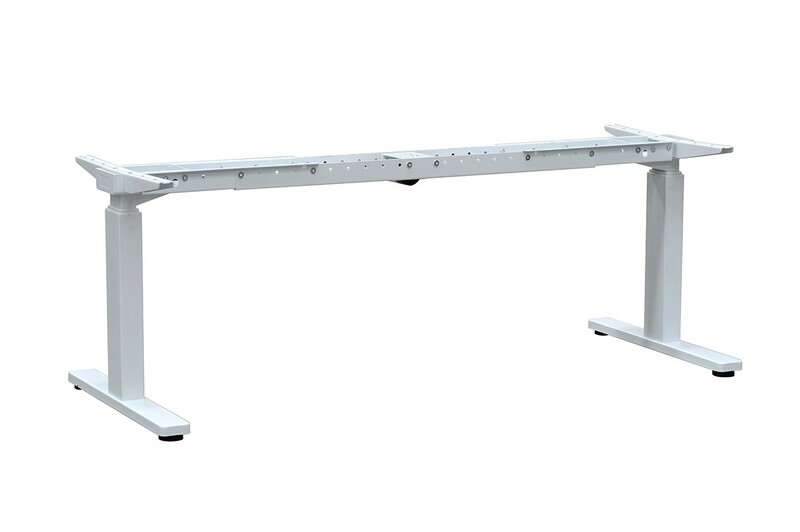 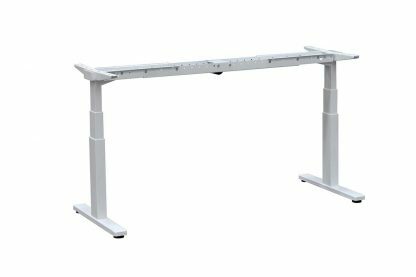 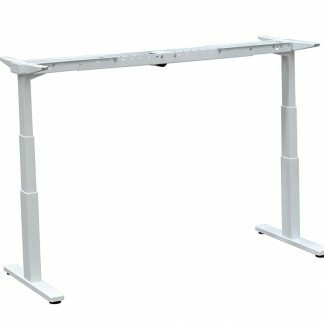 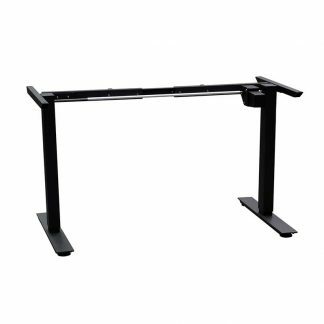 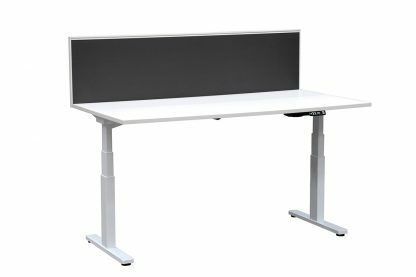 Auto adjustable desk frame with twin motors. 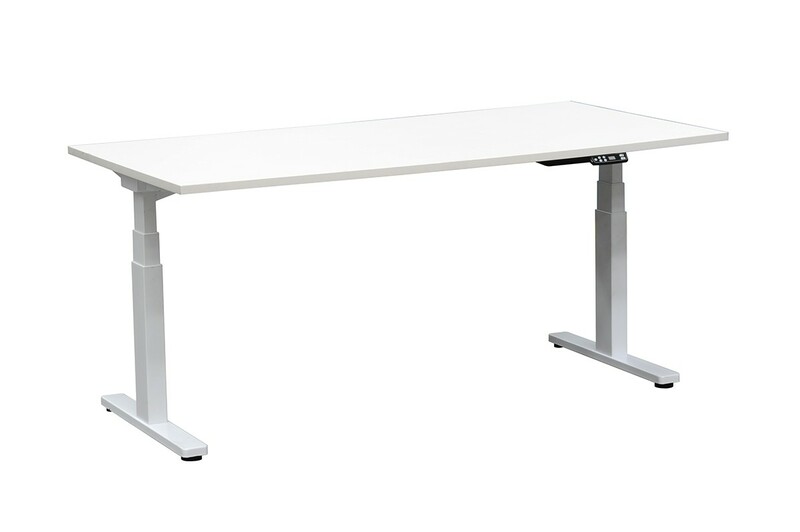 Purchase one of our, Desk tops or fit your own desk top. 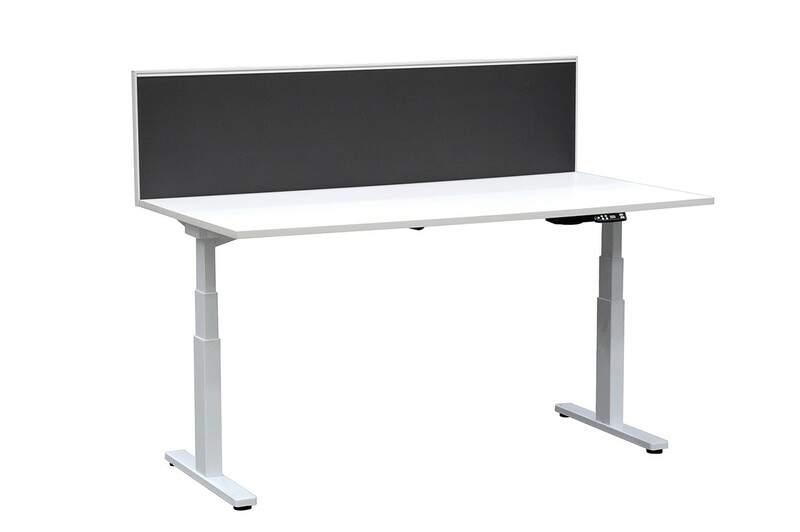 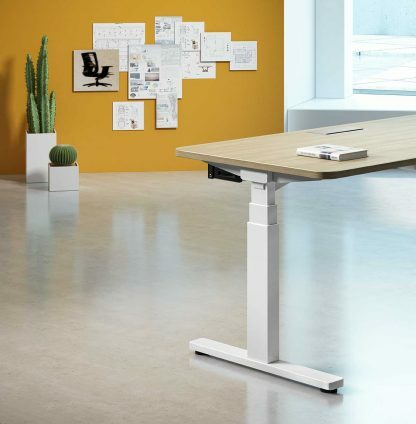 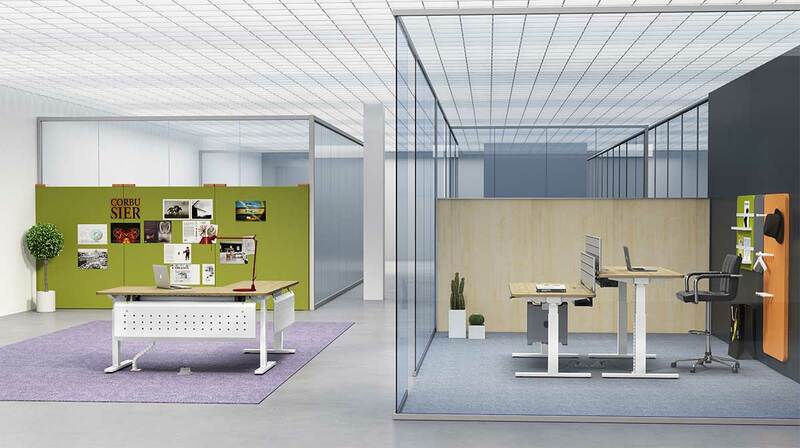 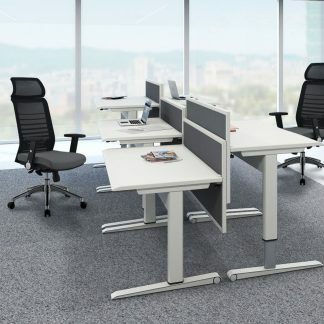 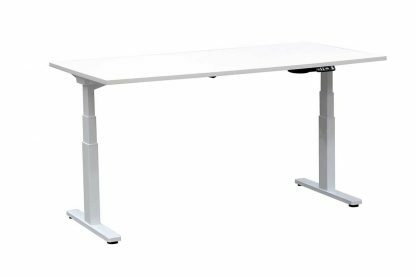 Sitting at a desk is the new “smoking” and height adjustable desks are a great step forward!